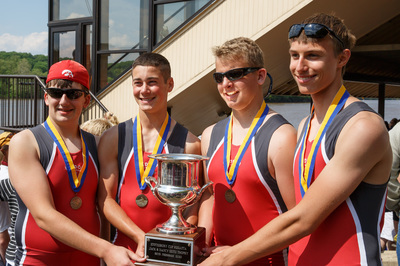 Haddon Township Crew has had many prestigious wins earning the team (and its hometown) regional and national recognition. 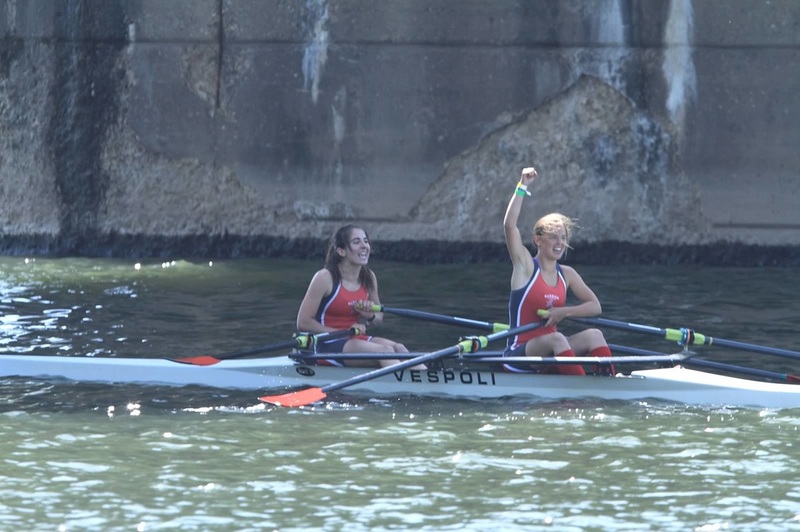 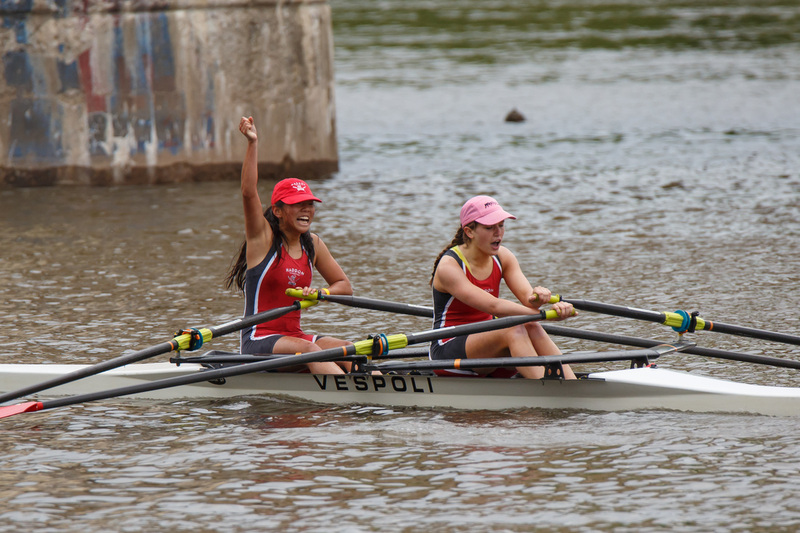 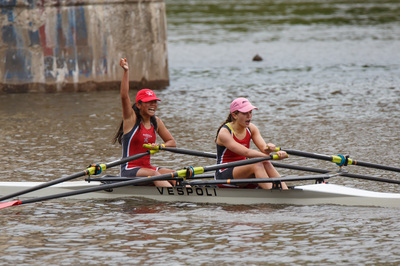 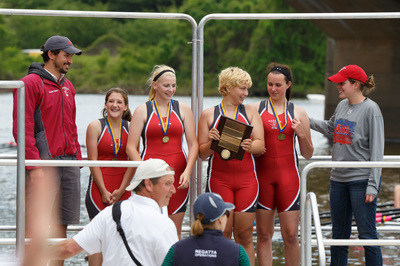 Noteworthy accomplishments include the Stotesbury Cup - the largest high school regatta in the world, Scholastic Rowing Association of America Championships and City Championships. 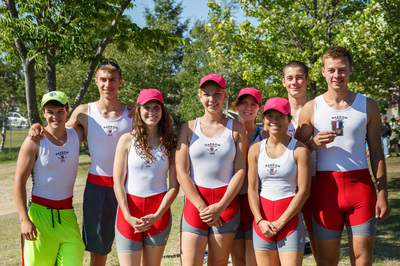 Most recently the team sent two boats to US Rowing Youth Nationals.